Grown-ish a ratings winner. Yes the Black-ish spinoff has done very well ratings wise for it’s debut. It’s been a long time since a television show has come around on prime time about college students. The last one was A Different world with Denise Huxtable. Of course we have on BET one of my favorite shows “The Quad”. 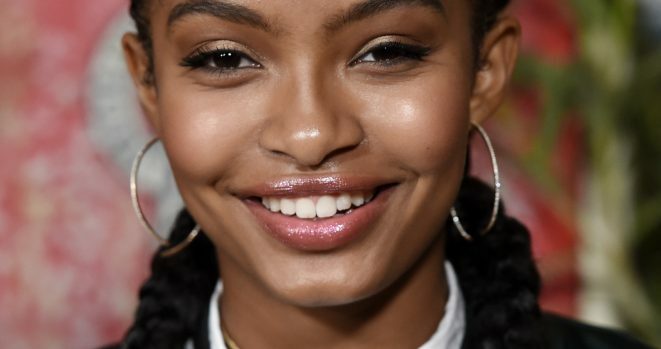 Grown-ish stars Yara Shahidi (Zoey Johnson from Black-ish).